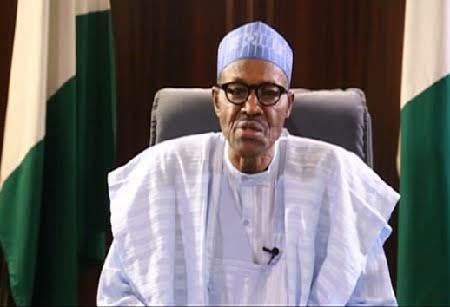 The Academic Staff Union of Universities (ASUU) has warned that the stifling of education funding under the Muhammadu Buhari government is preparing the country for a greater future doom. It stated that the nonchalant attitude of the Buhari-led government to education appears to be the worst in the history of Nigeria with about 7 percent allocation to Education. Chairman, University of Ibadan branch of ASUU, Dr. Deji Omole, who stated this on Monday in an interview with journalists, noted that the failure to vote enough money to public varsity education is already causing gradual crisis of confrontation between University administration and students in some parts of the country. Omole said, “It will be difficult to have a citizen that will love the country in the future if the current trend of abandoning the poor while taking care of the rich continues. While each senators is paid N13.5million as running cost per month the same Senate appropriated a paltry sum of N66million for capital projects for University of Ibadan with students population of about 30,000. The ASUU, who vowed that the union will oppose any plan to force children of the masses out of school by imposing on them dues that are the duties of federal government, asserted that the ruling APC has performed poorly in Education. According to him, the United States of America that members of the elite takes their children to funds her public varsities because the USA is interested in bridging the gap between the rich and the poor, and knows the negative implication of having a growing pool of illiterates as we have in Nigeria. Omole maintained that the Buhari government has paid lip service to public education but prefers to pacify militants and terrorists. The ASUU chairman stated that while the masses are groaning in hardship, the political class have increased their number and stored enough money taken from the collective patrimony in preparation for the 2019 general elections.